Ambujam is a Self-Embodiment Guide & Healer. She sees where you are on the path and helps you navigate the path. 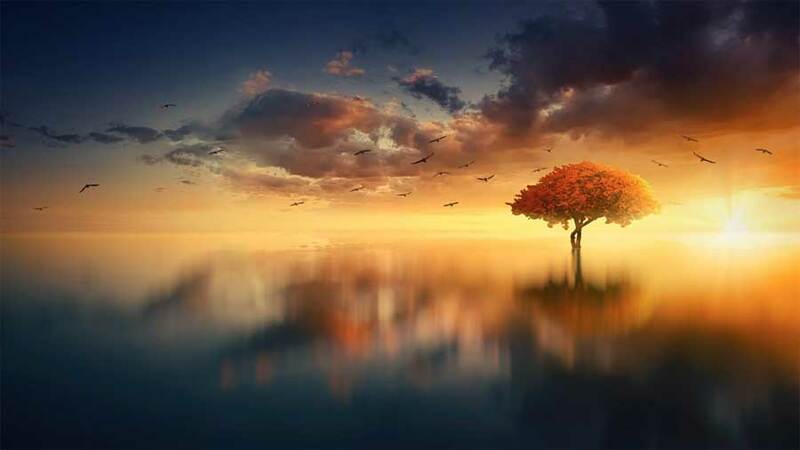 You’re asked to own your choices, reconcile karma and be who you are. 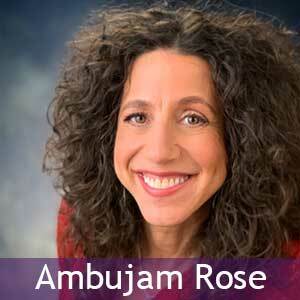 Ambujam sees multi-dimensionally, zooming into the original roots of life-themes, situations, relationships and how you feel about yourself today. Your knowing partners with Ambujam’s gifts, freeing patterns to their core, propelling you on your heart’s rightful path. Ambujam’s sessions & Group Power Healings have accelerated the path to freedom for over 24 years. Her dedication to embodying her own path continuously creates her work to meet the evolutionary needs of humanity. 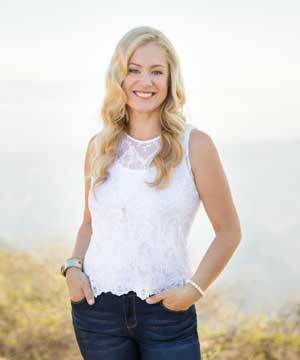 She works with large groups, individuals, businesses, couples, families, teens, children and animals. Ambujam’s gifts work with the Sacred Healing Powers of group wisdom, intention and grace. 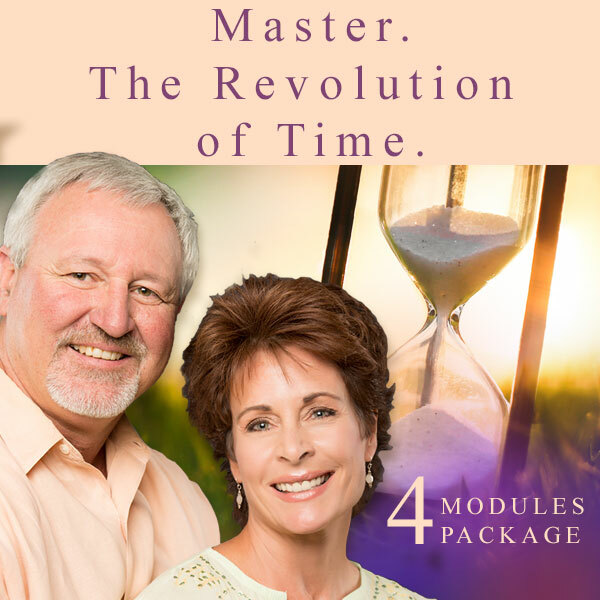 This accelerated healing consciousness energizes the truth within each participant, revealing the wisdom needed, helping participants awaken and heal at a rapid rate. Ambujam sees your unresolved emotional and karmic patterns that are energizing your situations and ways of being today. 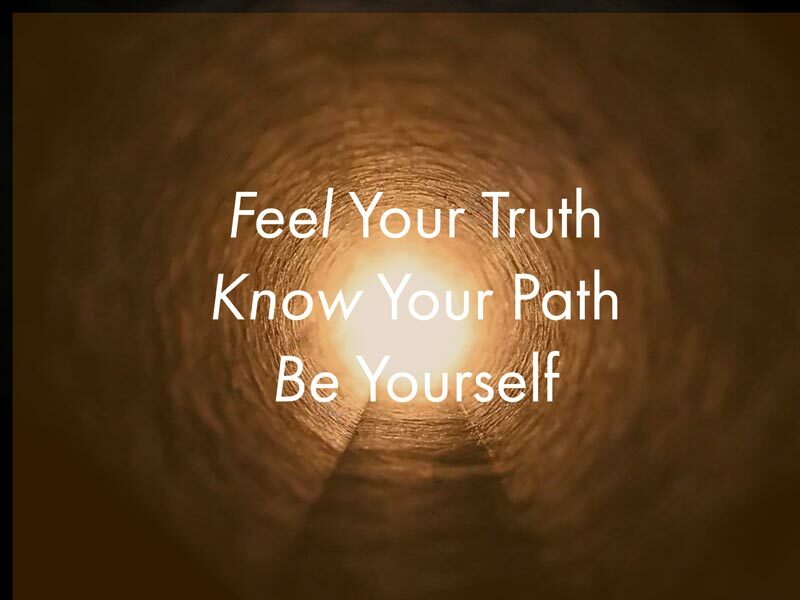 Ambujam seed the complexities of how you’re awakening, helping you understand and let go of your old self to embody your true self. There is a love story, an ethereal love story; a story of love, upon love, upon love Though people who know Kasey and Brad Wallis will tell you that they really are just regular folks, they certainly are having an extraordinary life experience together. 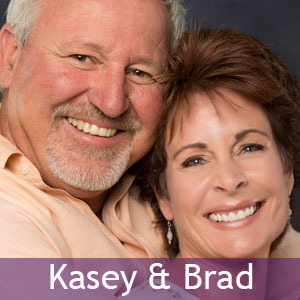 Prior to the events narrated below, it is curious to note that Brad and Kasey were only acquainted casually, through one of Kasey’s family members, who worked very closely with Brad at his construction company. Over time, they developed a friendship and as it was spiritually destined, love blossomed in their hearts. 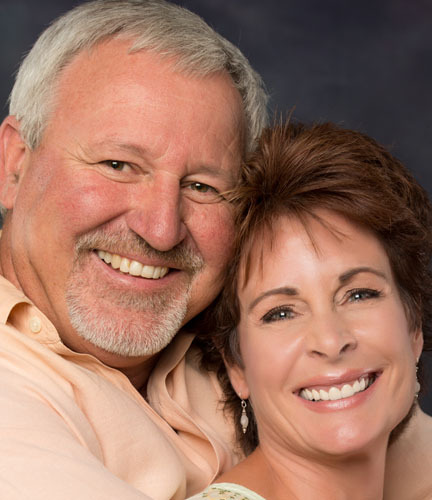 Their journey began to unfold through the unfortunate and traumatic events that ensued, when Brad was undergoing treatment for a brain injury; a direct result of a car accident. While recovering in hospital, Brad endured deadly complications, from a reaction to this medical treatment, and fell into a coma. While medical professionals were certain that “death” was imminent, Brad was in the midst of a near-death experience. During the hours that he was absent from this realm, Brad was tenderly and lovingly embraced, and taught by a most benevolent, high light-energy group. Through their perseverance and tireless work in this global arena, and enduring devotion to each other, Kasey, Brad and JULIUS can claim in unison, that all is falling into its glorious and rightful place. “As an energy worker I thought I had experienced most of what is offered by other light workers out there. Kasey and Brad have been an experience like no-other. The powerful energy coming through Kasey is truly something to be experienced. I now feel even more of my own gifts unfolding.” ~Joshua H.
“It is difficult to put into words the depth of love and appreciation I have for Grace and the pure light channel she is. I mean really, how do I summarize “Life Changing”?! From my first session with her and the divine transmission of Osairah, it felt like coming home. Miriam J. Katz is a Shamanic Healer who taps into the power of nature and the cosmos using ritual, divination and facilitation to help her clients release emotional, physical, energetic and spiritual blocks to joy and fulfillment. 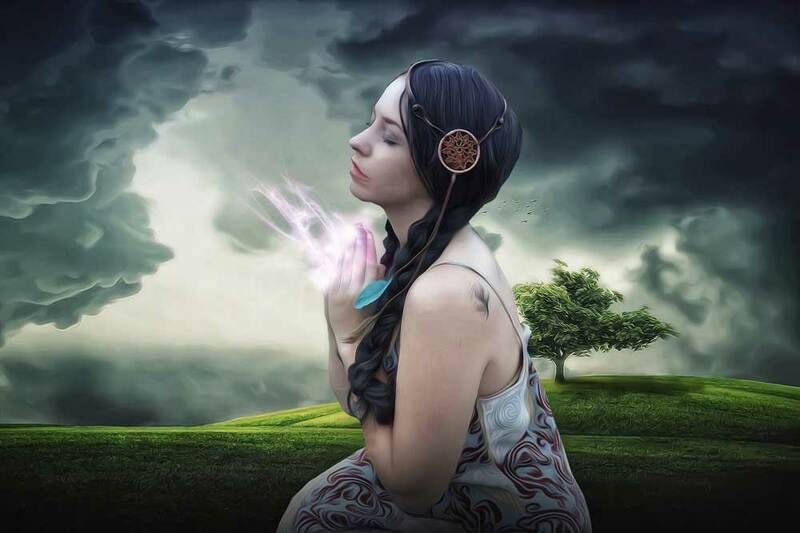 As an intuitive, she is deeply attuned to others’ energy, and has a strong connection with the spirit world. Miriam connects with the essence of energy, the core spark that lies at the core of trauma or wounding, to transform energetic obstructions into sources of personal power. Her authentic presence and gentle guidance facilitate transformation and release. Miriam is an initiated Altomesayok, carrying the lineage of master shamans in the Andean Q’ero tradition. She was certified as a teacher of Jaguar Yoga, an infusion of yoga and Peruvian Shamanism. Miriam was certified as a Professional Coach in 2009 through iPEC, the Institute for Professional Excellence in Coaching. 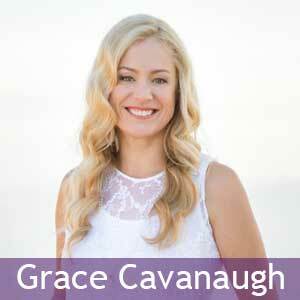 She is a certified Usui Reiki Master and Kundalini Reiki Master who has practiced energy healing since 2003. Tested and certified as a Clairvoyant by the AFCPM, Miriam has also completed certifications in Past Life Regression and Realm Reading. 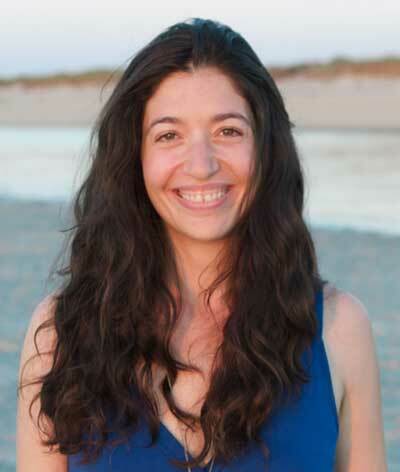 A member of the Society of Shamanic Practitioners and Energy Medicine Professional Association, she received her BA in Psychology from Clark University, and an MBA in Nonprofit Management from Boston University. 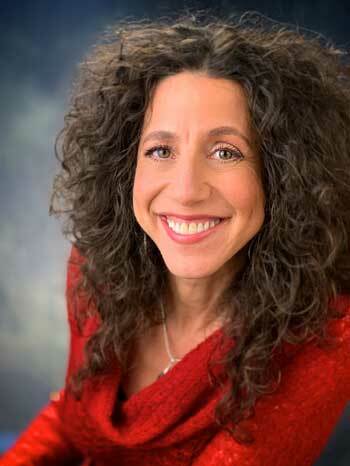 Miriam is co-author of The Other Baby Book: a Natural Approach to Baby’s First Year. 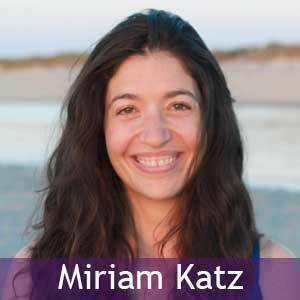 “To put it concisely, Miriam pretty much rocked my world.